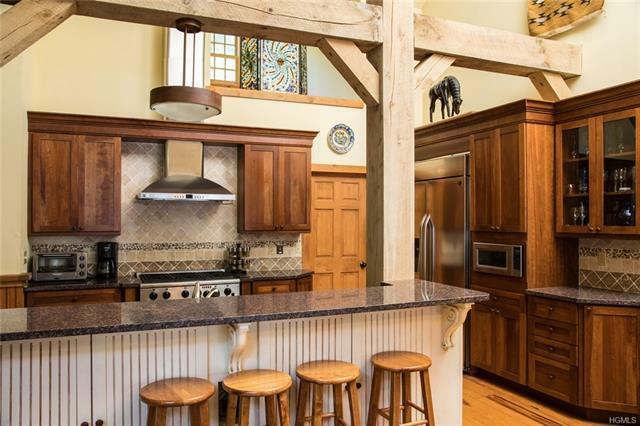 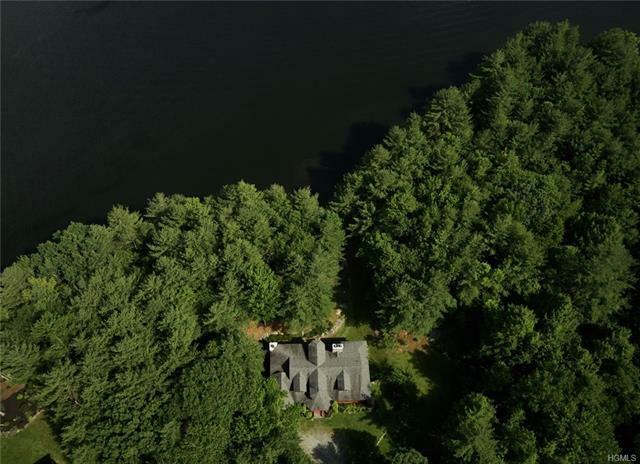 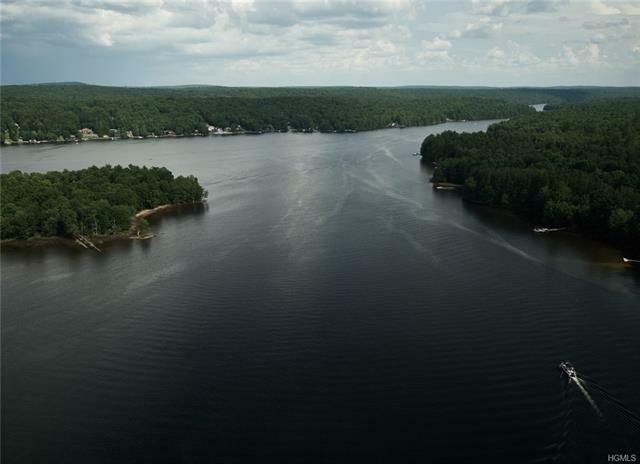 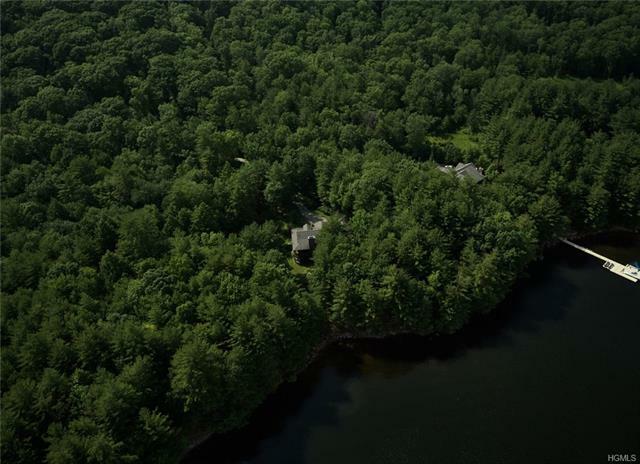 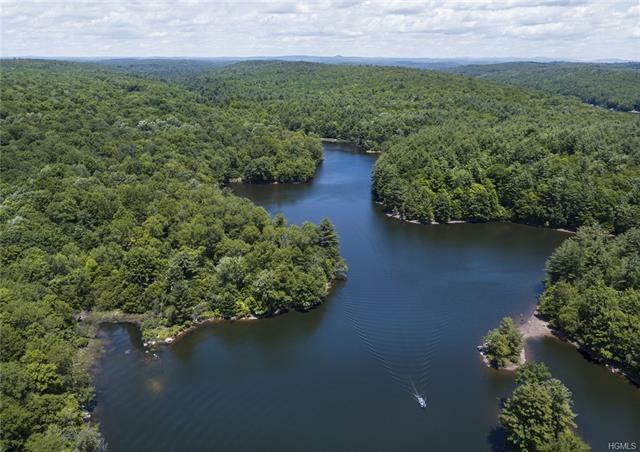 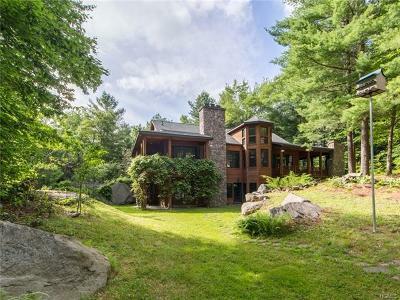 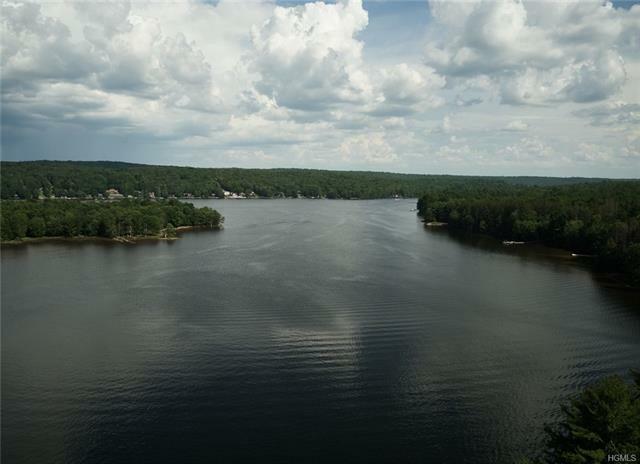 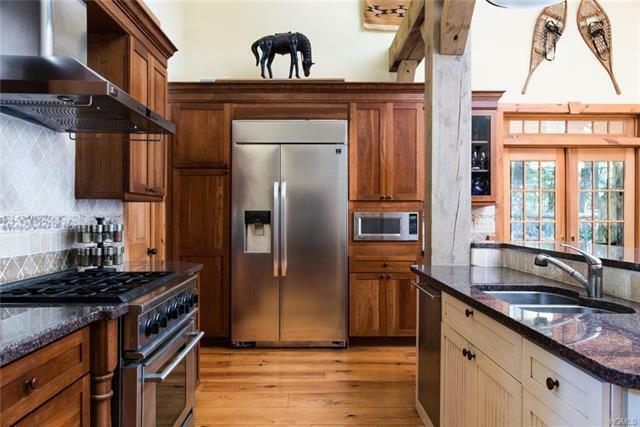 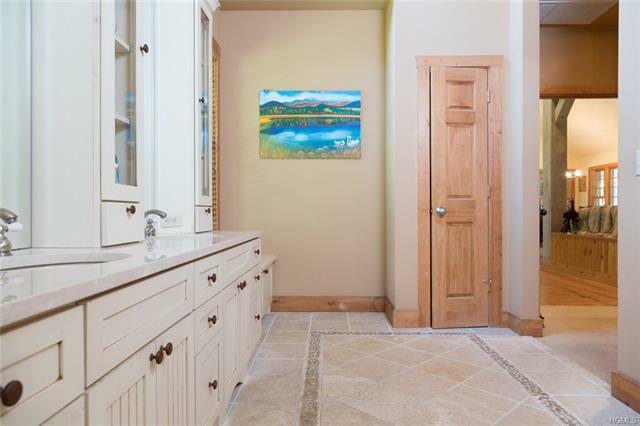 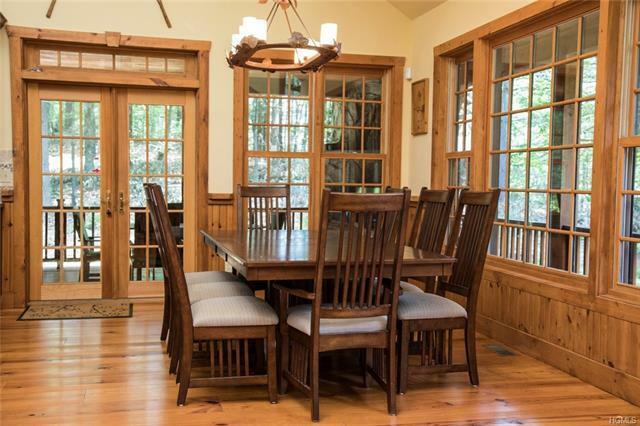 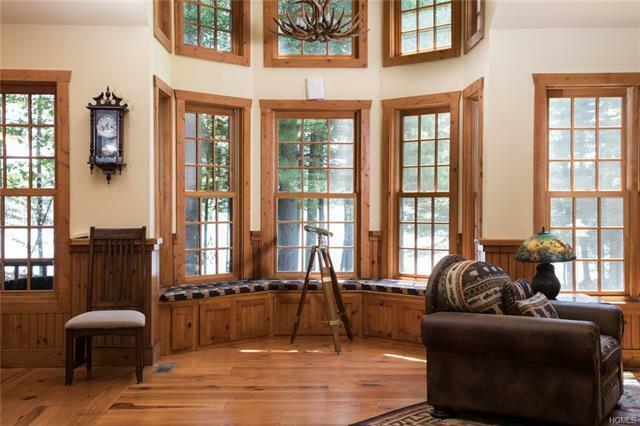 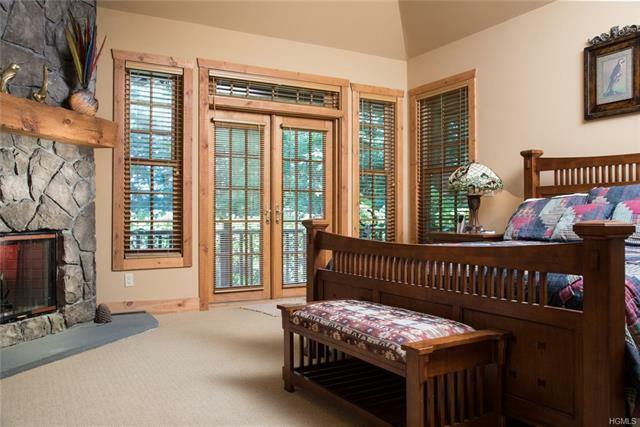 This gorgeous Adirondack style home with 284' of frontage on The Swinging Bridge Reservoir is place perfectly amongst the manicured lawns, fruit & nut trees and mature forests of the Chapin Estate. 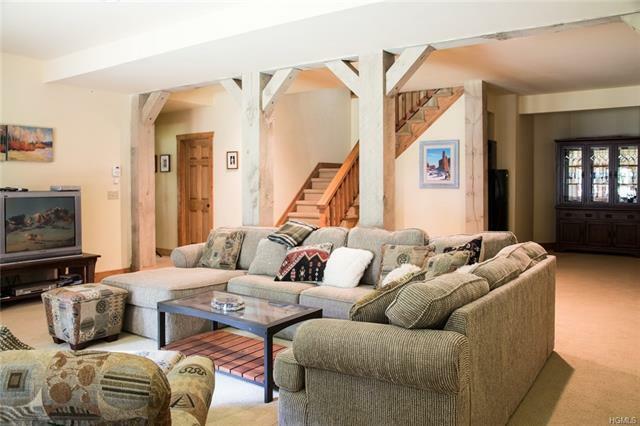 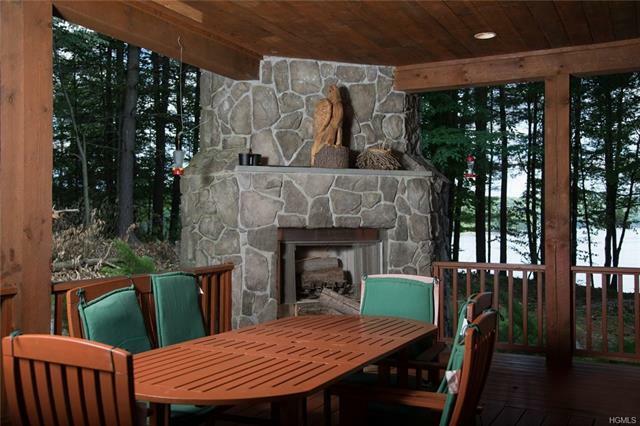 The home has large open entertainment and lounging areas and also an outdoor fireplace. 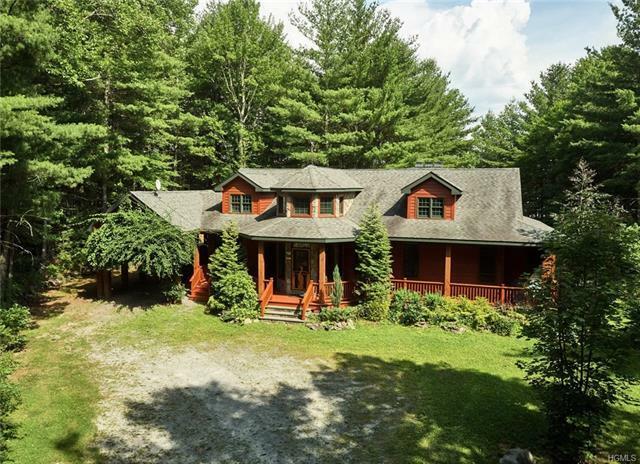 With 4 Bedrooms and 3 bathrooms, there is plenty of space for the whole family and/or guests., this is the perfect getaway with plenty to do close by. 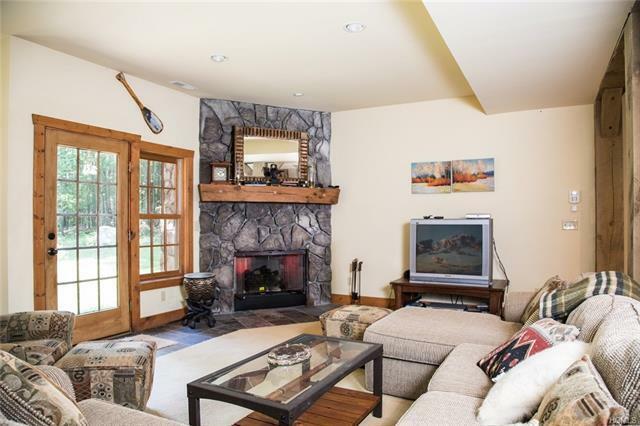 This home is perfectly situated on the oversized lot and is protected by mature trees and a berm to the views of other homes. 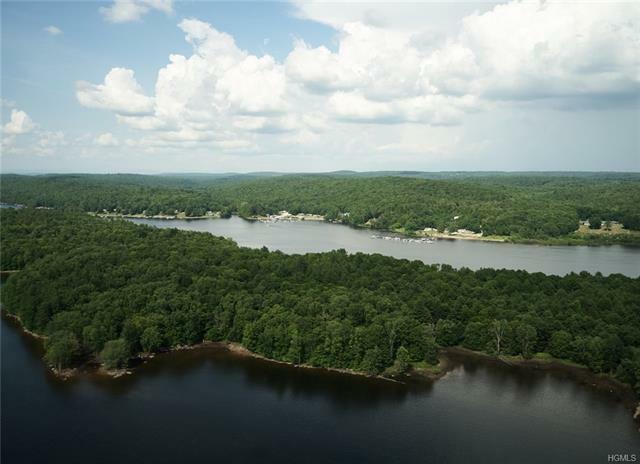 The reservoir is perfect for fishing, swimming, waterskiing and jet-skiing. 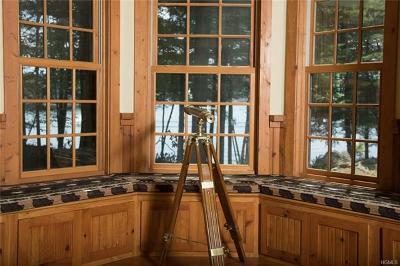 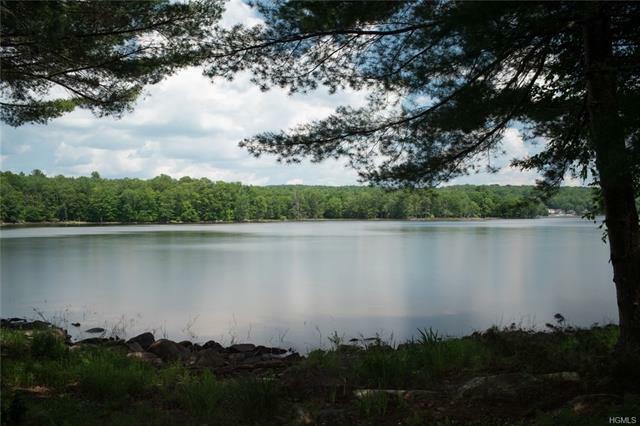 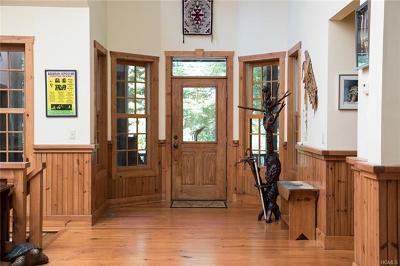 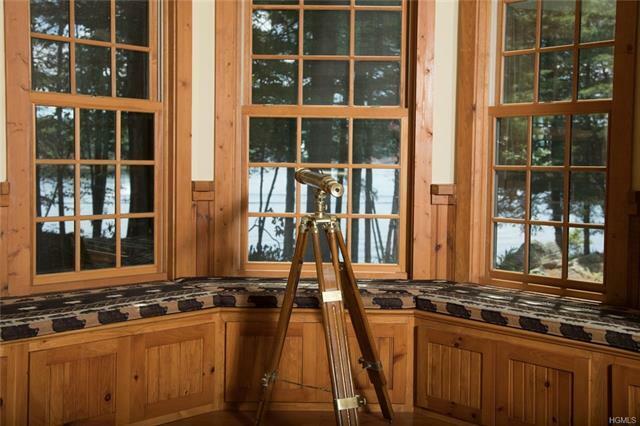 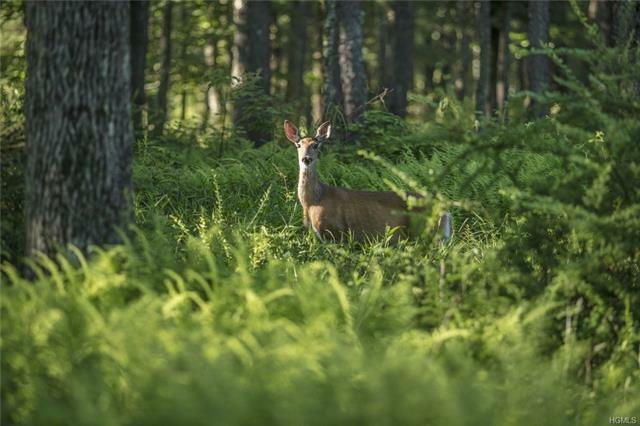 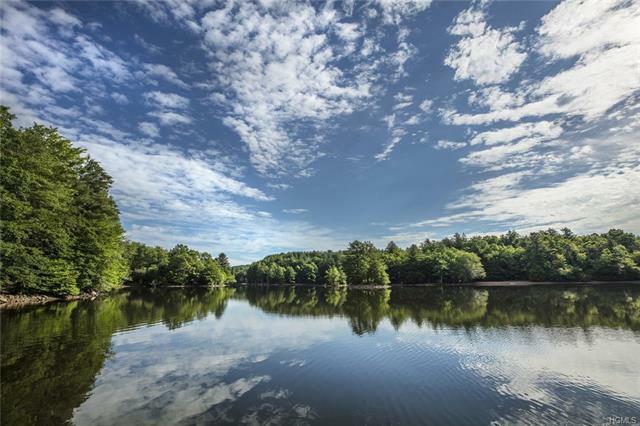 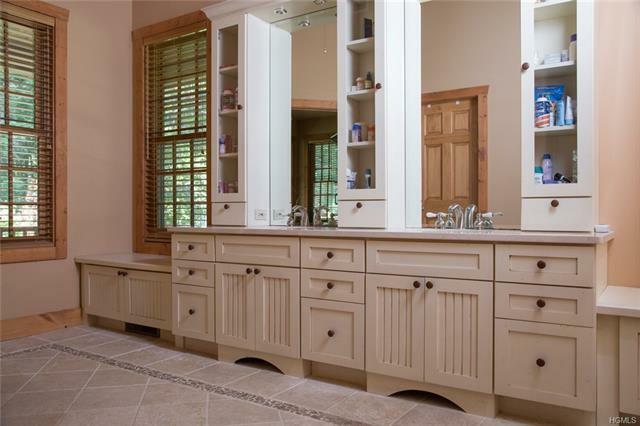 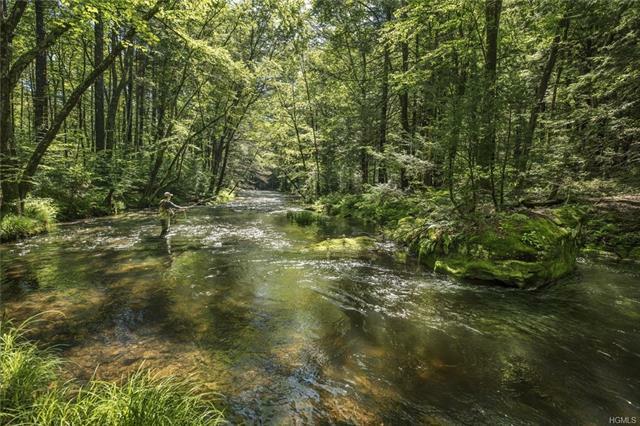 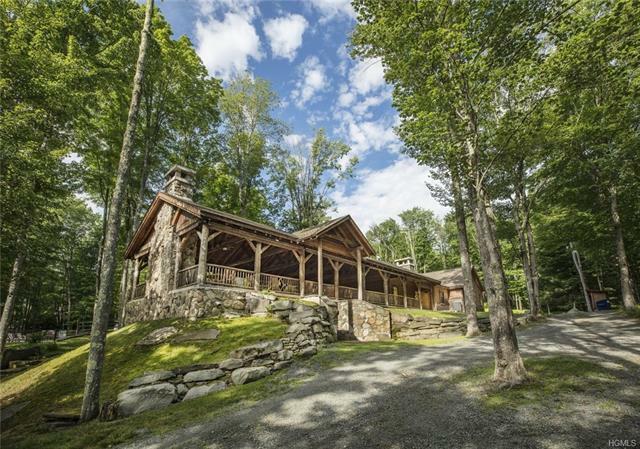 Located in the Chapin Estate, a 4-season gated residential preserve on 2500+ acres of pristine forest lands. 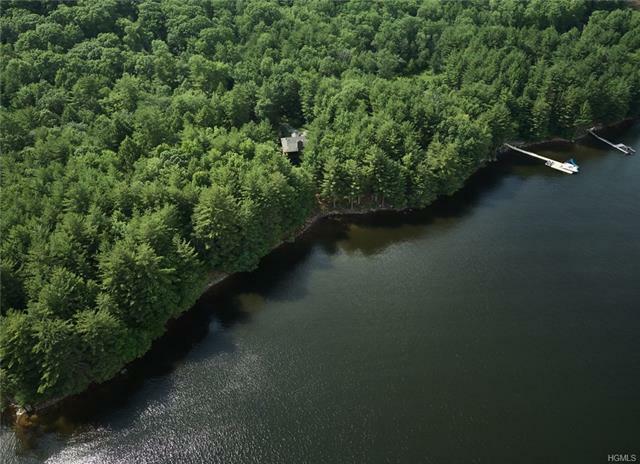 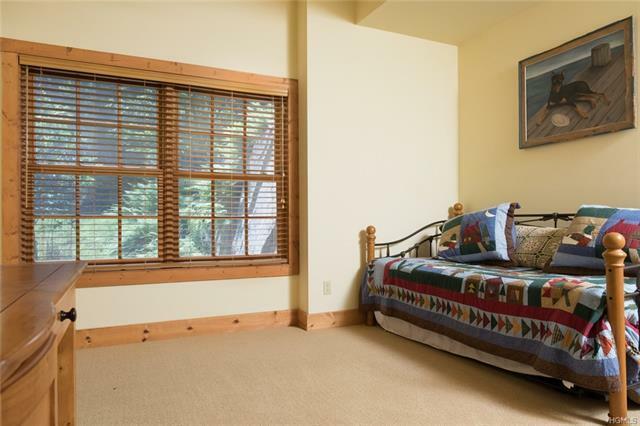 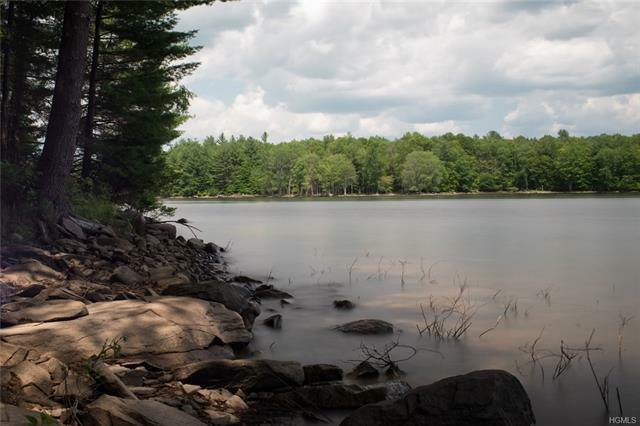 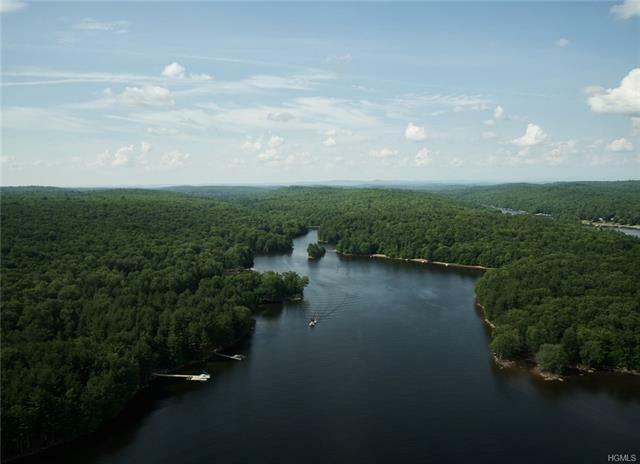 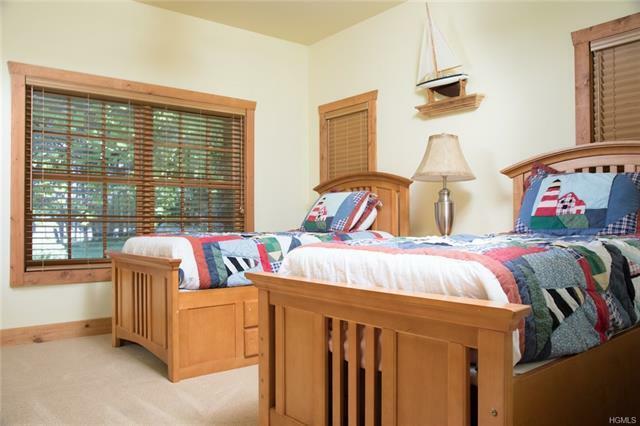 Fishing, motor boating, hiking and biking, Eagle's Landing has it all. 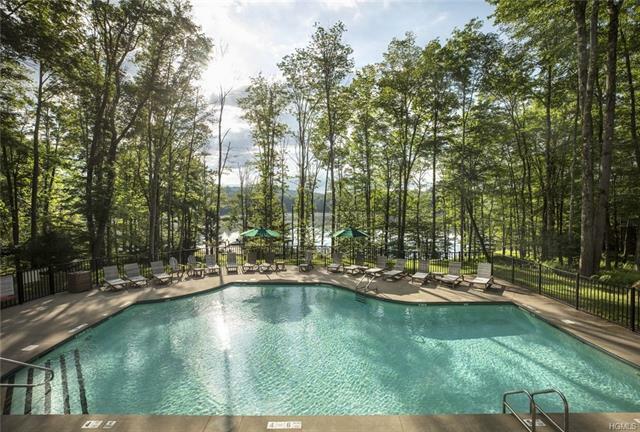 Minutes from Bethel Woods and Resorts World Catskills. 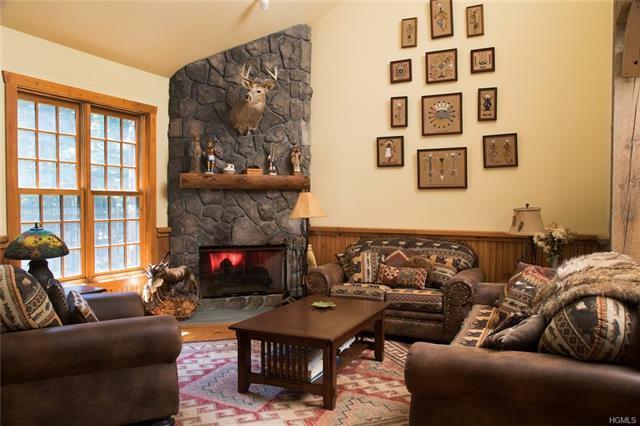 90 minutes from NYC and even less from North Jersey.